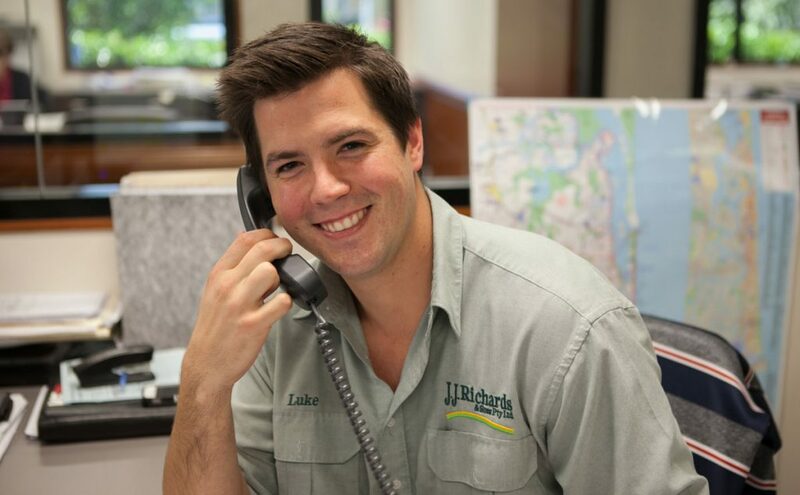 J.J. Richards is an Australian owned, family run business who believes that staff are the most important asset a company can have. For this reason, we embrace a culture that is based on flexibility and involvement. An ‘open door’ policy between management and staff ensures that any issues affecting employee well-being and performance are addressed in a timely and mutually beneficial manner. We have maintained a flat management structure to ensure open communication and responsiveness. Employees have access to all levels of management including the Directors. There is no class distinction between levels of employees. We are committed to fostering a culture of workplace harmony, mutual respect and professionalism by clearly defining the company’s work ethics and standards. The working culture provides an environment to promote personal growth and staff development through quality training programs. J.J. Richards promotes Affirmative Action and Equal Opportunities for all employees in terms of recruitment, promotion, transfer, training and conditions of service, and this forms an integral part of our corporate culture. Our culture encourages health, safety and well being of all persons who interact with our business activities, protection of the environment, excellence in customer service, and continuous improvement throughout our operations.